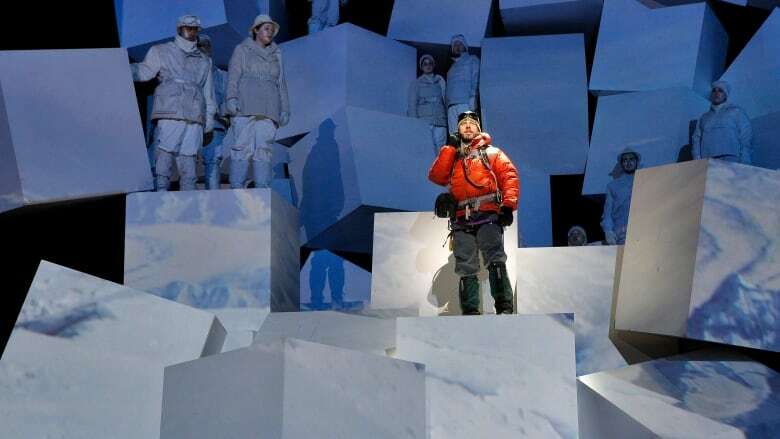 This one might be the first opera to have characters swathed in Gore-Tex and puffer jackets. A night at the opera conjurs images of women in peril, dressed exquisitely, and a cast that sings their feelings on sumptuous sets that transport audiences to exotic locales and quite frequently, different centuries. The Calgary Opera, which has earned a reputation — over the past two decades, of being among the more adventurous of Canadian opera houses, might have lost their legendary musical director Bob McPhee to retirement a few years back, but they've lost none of their willingness to test the boundaries of operatic storytelling with their new production, Everest. The show opens Feb. 2 at the Jubilee Auditorium. Rather than mining the health problems of tragic 18th century heroines who usually end up sacrificing life for love, Everest will pull the audience up into the metaphorical clouds and allow them to experience a musical simulation of the most famous mountain in the world. A mountain which also happens to be littered with the frozen bodies of climbers who didn't make it down. For Everest assistant director Kristen Barrett, the fact that Everest is an adventure opera — it follows the same story covered in the books IntoThin Air and Left for Dead — set atop a mountain, doesn't make it any less operatic than La Boheme or La Traviata. "It's a natural drama pulled straight from real life," Barrett said, in an interview Thursday with The Homestretch. She said it also struggles with a lot of the same questions typical of traditional operas. "It's a very emotional landscape. Every person climbing the mountain has their own very personal reasons for doing so, for pitting themselves against this incredible mountain and risking their lives," she said. "They all know going into it that they're risking their lives and yet they decide to do it anyway." Into Thin Air told the story of an ill-fated 1996 ascent of Everest that ended with eight dead, and questions being asked about the invasion of inexperienced adventure tourists on an unforgiving terrain. For Everest, librettist Gene Scheer spent hours interviewing some of the survivors. "This was an absolute tragedy. Eight people lost their lives on that mountain. Even the survivors have have suffered as a result of it," Barrett said. "Dr. Beck Weathers, who's a character in the show, lost his right hand and was terribly disfigured by frostbite." But, Barrett said it's also a tale of his remarkable survival against every odd. "He was left for dead on that mountain and somehow came down alive and thrives now." Everest arrives at the same time a new administrative team takes over the company. The Calgary Opera announced in August that its new General Director and CEO, Keith Cerny, would depart in early January 2019, one year after he was brought in to lead the company. 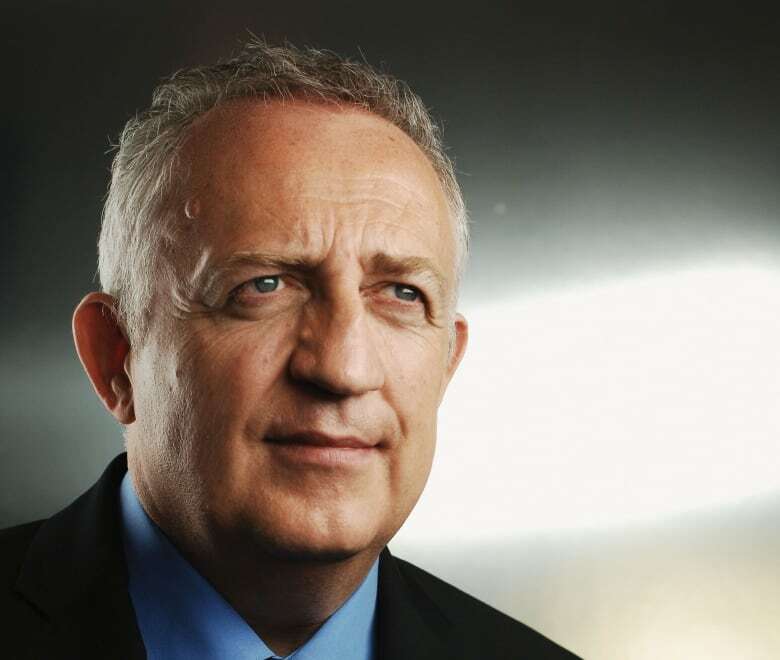 In mid-November, Cerny was replaced by a two-headed team consisting of veteran arts executive Heather Kitchen (Managing Director and CEO), and Grammy and Juno Award winning conductor and composer Bramwell Tovey (Artistic Director), a classical music superstar who just spent 18 years as the musical director the Vancouver Symphony Orchestra. 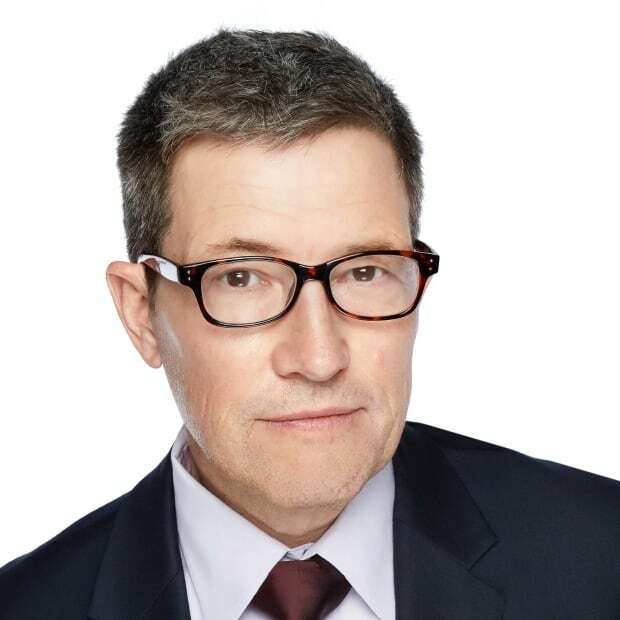 Tovey spoke to the Calgary Eyeopener Thursday morning about taking over the artistic journey of the Calgary Opera, where he collaborated on a number of projects with McPhee, who retired in 2017. "Working for an opera company is not easy," Tovey said, "Because you're persuading people all the time that this is an art form that's relevant, that speaks to the narrative of every human being in the city. And that's actually a challenge that I'm relishing." As far as Everest goes, Tovey said it's a natural fit for an opera company based in Calgary. "It's a story which actually is pretty gripping for those of us who live here in the foothills of the Rockies and whether you were in Vancouver or whether you're in Calgary, that mountain experience is never very far away," he said. "What Everest the opera does that the movies can't, is take an outdoor adventure and explore it internally." Tovey said the story is about not only climbing Everest, but what's actually what's going on internally in the climber's mind as they get closer to the summit. "It's a very, very powerful piece," he said. "I can really recommend it."